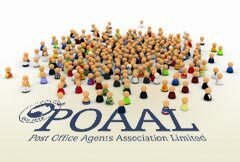 POAAL’s Bob Chizzoniti will be the special guest at a pre-Expo afternoon tea in Melbourne on Saturday. Join host POAAL Victorian Branch Chairman Des Burns at the Darebin RSL. It will be a great opportunity to chat with Bob about various aspects of running your business. Tasmanian Licensees attending the Expo are also welcome to attend. We’ll meet in the bistro at 2:15pm. Come along and enjoy the hospitality and some shop-talk with fellow Licensees. 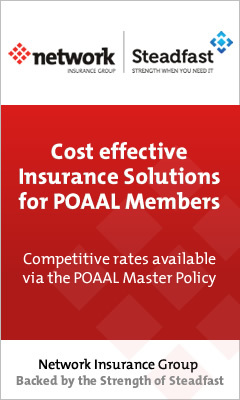 Remember: this is an exclusive event for paid-up POAAL members.